Few career paths lead to the heart of our Jesuit mission of helping others more directly than does the profession of social work. Our program transforms you into a professional who empowers individuals, families, and communities by connecting them with resources and advocating for social change. 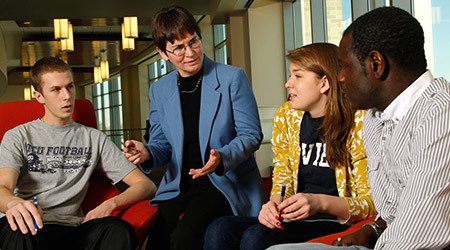 Survey of Society Social Work (SOCW 167) - This course offers a beginning knowledge and historical understanding of the profession of social work, as well as the social institution of social welfare and health. 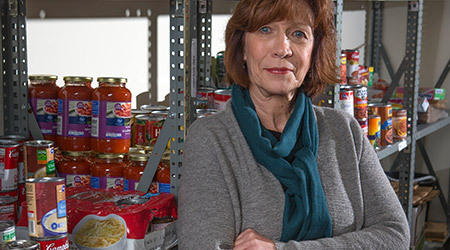 Basic social welfare concepts and social and behavioral theories are studied analyzing current events through a social justice lens using critical thinking skills. Intro to Gender & Diversity (SOCW 206) - This course is designed to help students develop a critical framework for analyzing and exploring the nature of social diversity, including privilege and oppression, with respect to race, ethnicity, gender, sexual orientation, socioeconomic class, age, religion, and mental/physical abilities. It provides tools for ethical analysis of questions relating to the individual and collective experience of disenfranchisement as well as resiliency in society. Students will be introduced to interdisciplinary scholarship that examines oppression and privilege through the lens of society's social institutions. Child Welfare and Development (SOCW 299) - Child Welfare and Development (SOCW 299) - This course provides the student knowledge of human development in the social environment from conception through fetal development, birth, infancy, early childhood, and middle childhood. An overview of both healthy and non-healthy development through the lens of diversity and within the context of social institutions, most notably the child welfare system and the family is presented. Students will learn about developmental niche, family pluralism with specific focus on grandparents parenting grandchildren, disproportional representation and disparity of outcomes for children of color in the child welfare system, and racial and gender identify development in childhood. Foundational theories and concepts are presented to prepare the student with knowledge for viewing development and human transitions through social interactions. Students will learn about child maltreatment, the child welfare system and services. This course is appropriate for many disciplines, especially in health related disciplines. Values, Poverty and Society (SOCW 315) - This course is designed to offer students basic knowledge and understanding of the overall concept of social welfare as it relates to the collective well-being of all in our society through an ethical and underlying values analysis of the historically religious roots of the concept of social welfare to the present implementation. The social institution of social welfare, and how its services and systems are implemented in various nations, is examined and analyzed. Theories of power, privilege, and poverty are examined as they relate to the evolution of social welfare policies and programs. 100% of Xavier Social Work Majors are employed, attending grad school or working in service or volunteer positions within six months of graduation. 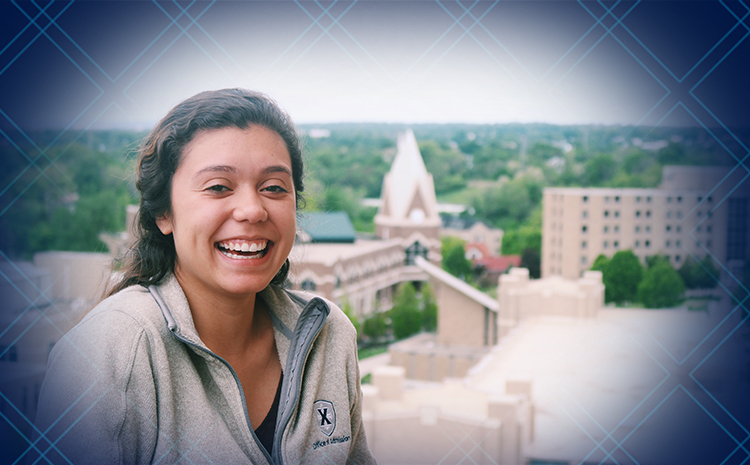 of Xavier Social Work Majors are employed, attending grad school or working in service or volunteer positions within six months of graduation. Spend time in a local or regional social service organization and work directly with clients under the supervision of an experienced social worker. 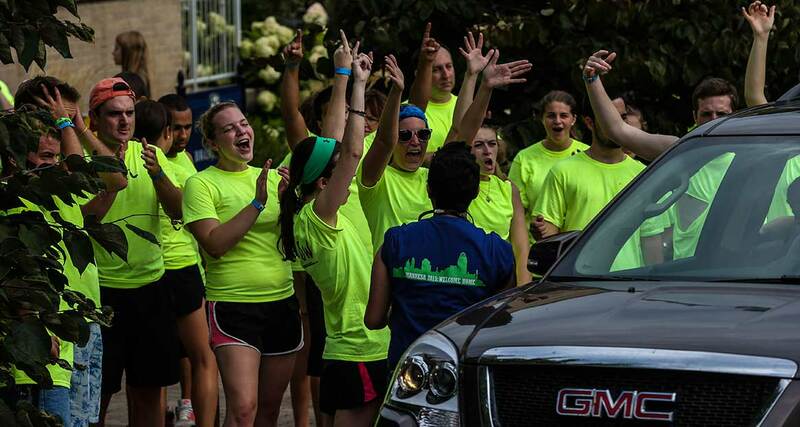 Between the Student Social Work Organization and Phi Alpha National Honor Society, you'll gain a closer bond among social work students and participate in activities that enhance your Xavier experience. 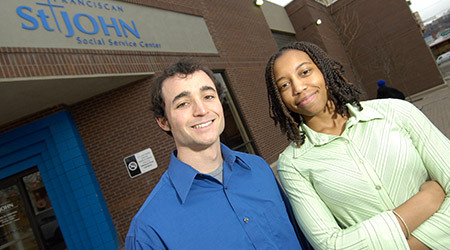 Social workers engage with clients from many backgrounds. Learn about multiple "isms" and how they intersect with social problems, social institutions, ethical decision making, and designing solutions. Your four years here focus on a holistic approach to social work. Adopt a social work "lens" through learning about social work's "Person in Environment" perspective, that is centered on the overall health and wellness of individuals and their communities. Similarly, in the Jesuit tradition, we call that focus on the whole person as Cura Personalis. Social workers expand Cura Personalis to include the person's environment. 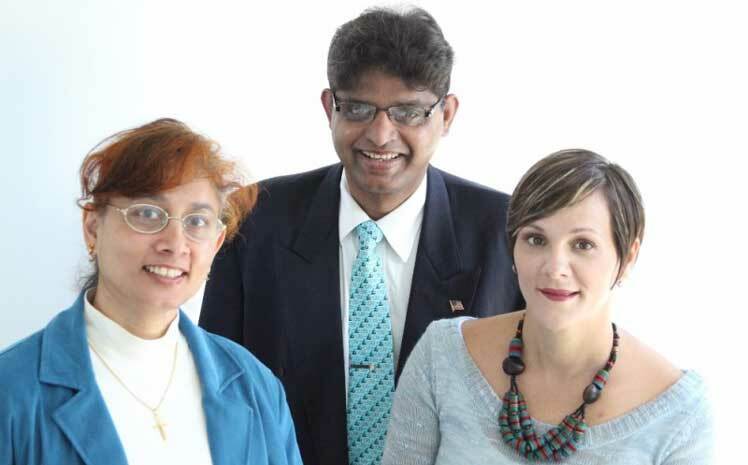 Jessica Donohue-Dioh, a 2004 Social Work graduate who now teaches at Xavier, knew right away what happened to Harold and Dancy D'Souza, whose dreams of a new life in America were dashed when they lost their money, their papers and their freedom. They were victims of human trafficking. 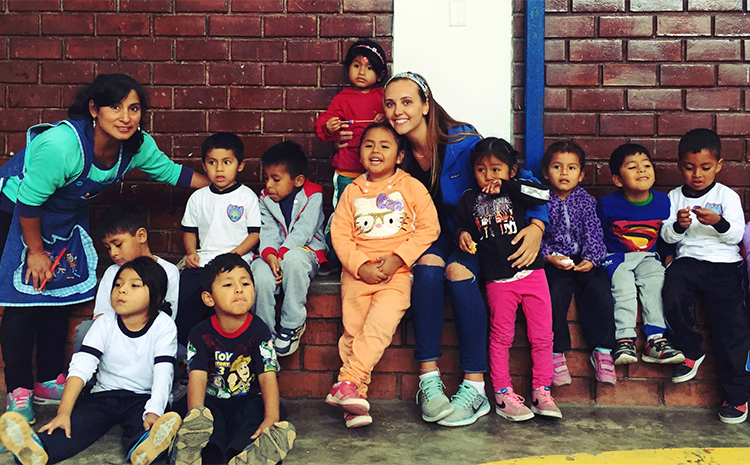 Xavier volleyball player and social work major McKena Estes talks about volunteering in Lima, Peru, traveling and the importance of community.